The best of the rest! Here you'll find levels, websites, and student work. 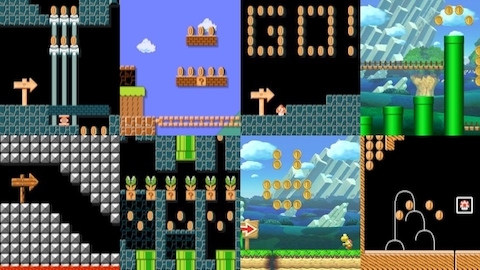 A collection of levels made with Super Mario Maker. 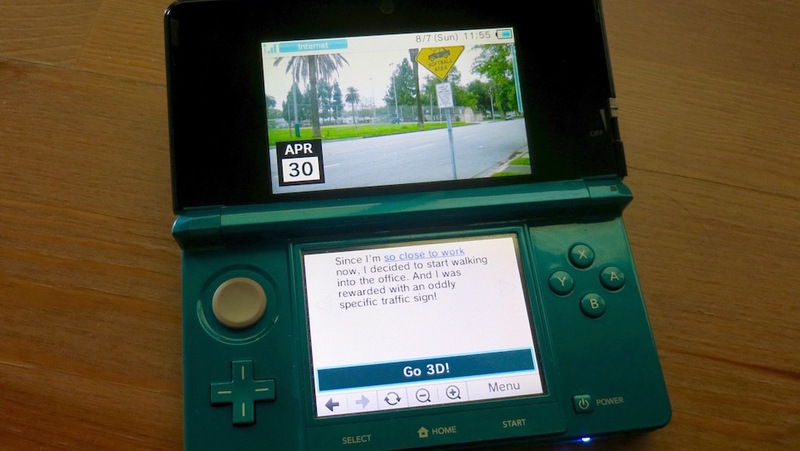 A special configuration of my photoblog just for the Nintendo 3DS. 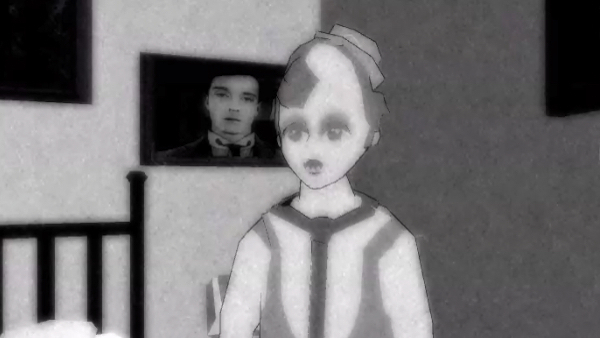 My college thesis project about silent film. 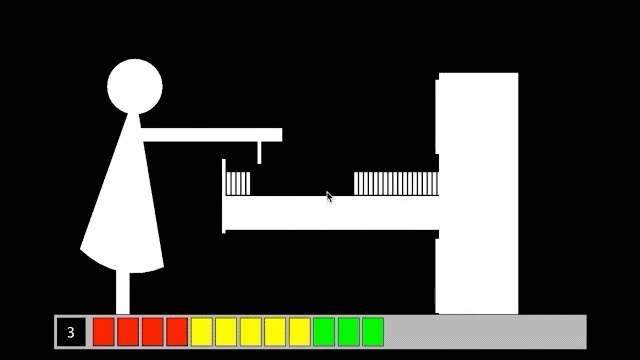 Warioware style microgames from a high school Java class.